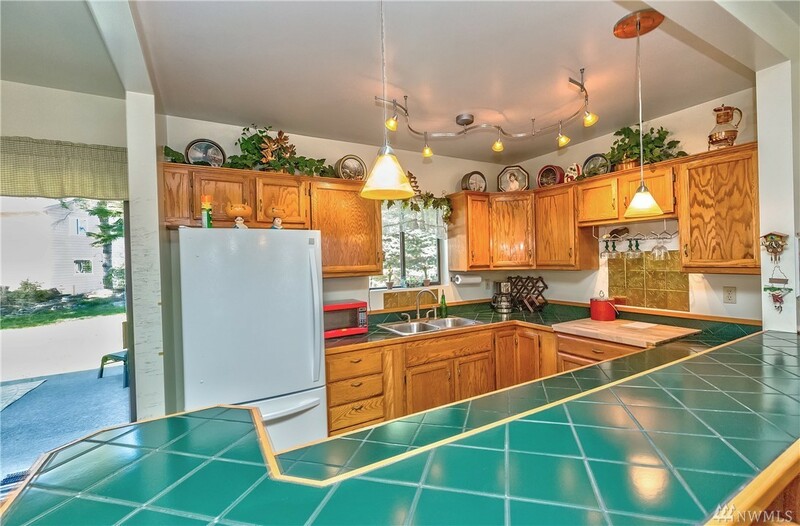 Truly one of a kind custom home w/ 2 lots in Bridgehaven cmty. 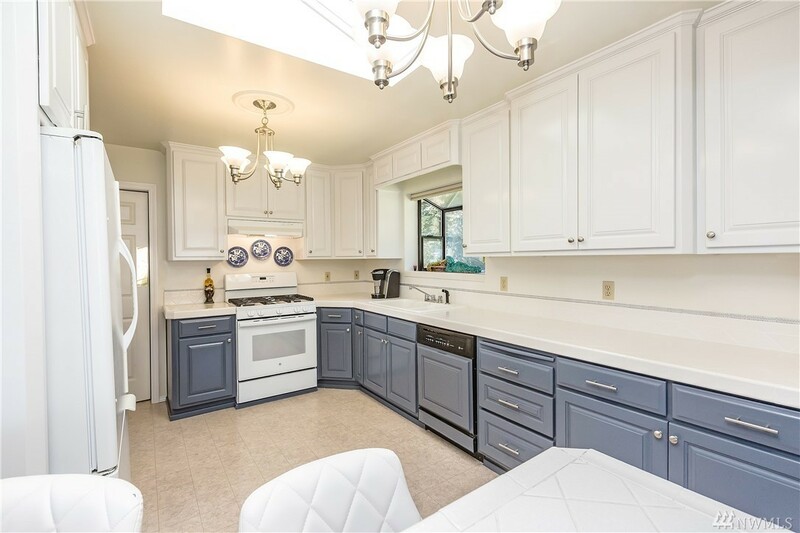 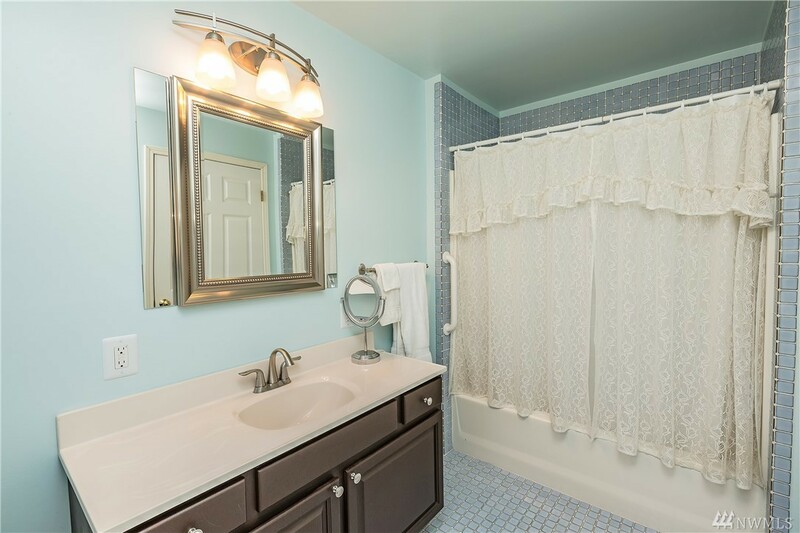 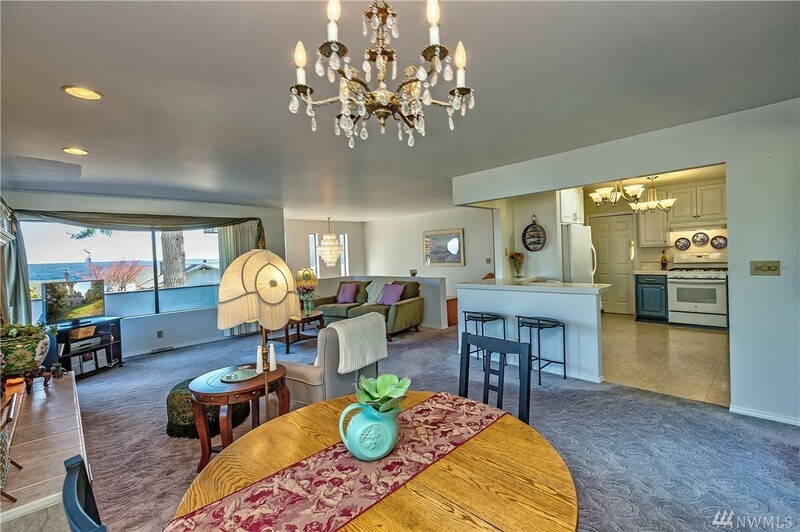 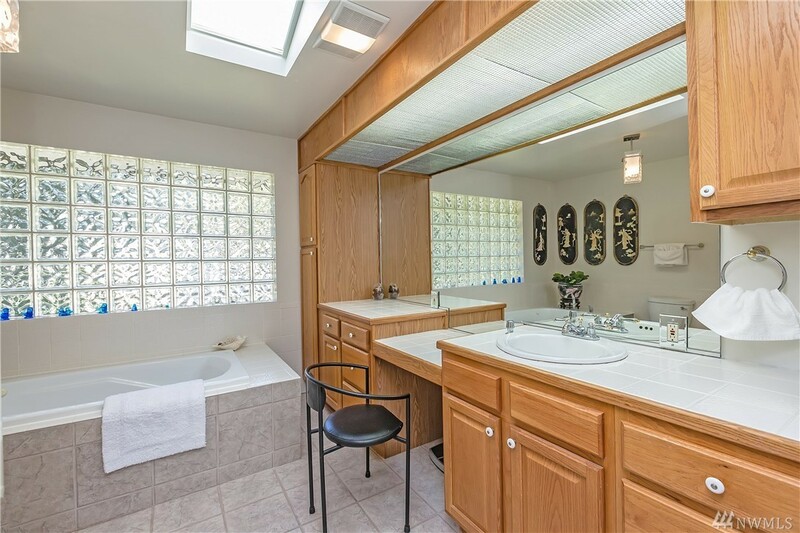 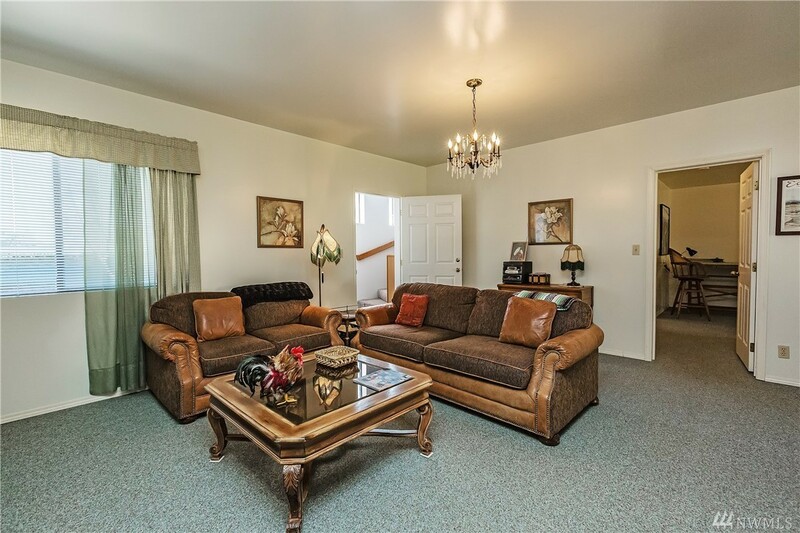 Beautifully crafted well-maintained home practically offers 2 living spaces. 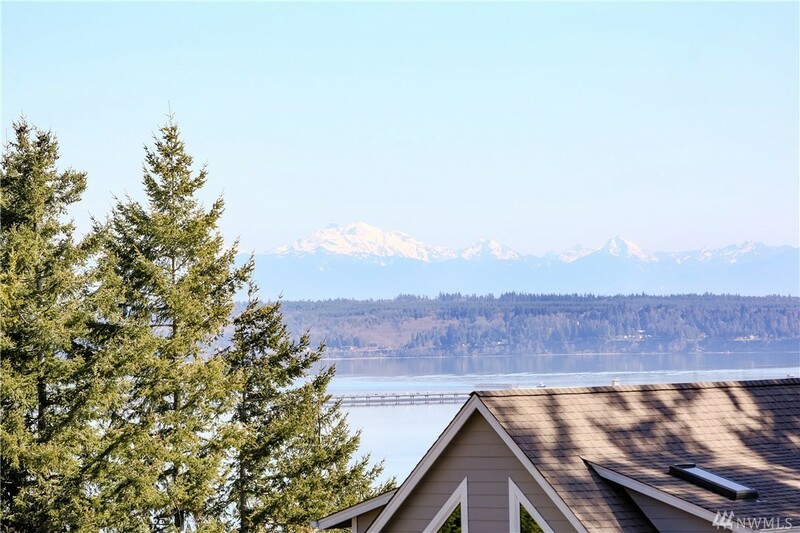 Upstairs has lrg kitchen, great room w/ incredible views of Hood Canal bridge & Cascade Mtn, spacious master suite w/ private balcony & den. 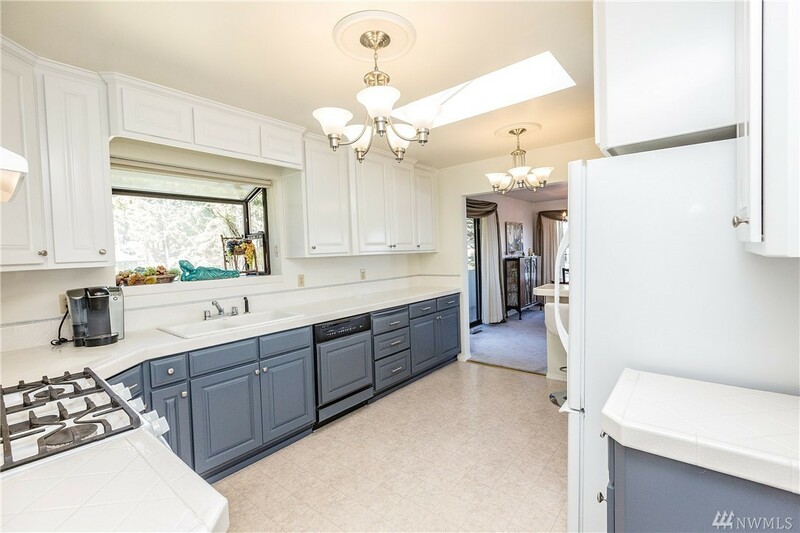 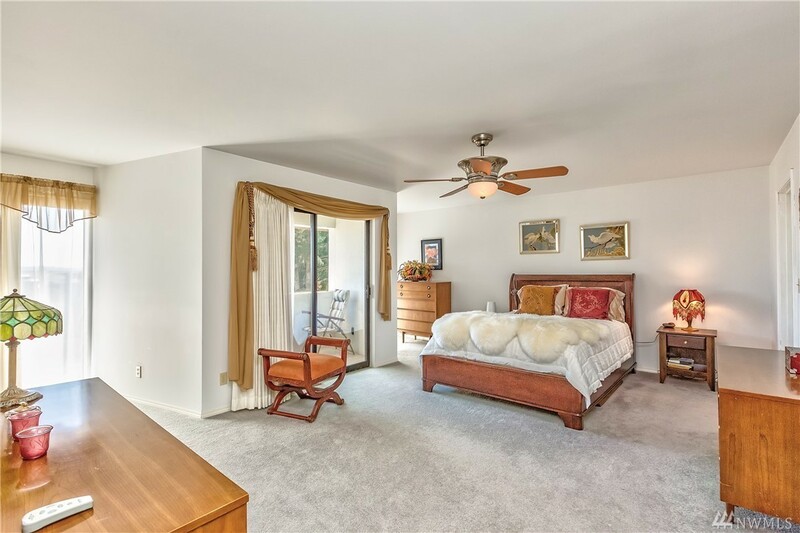 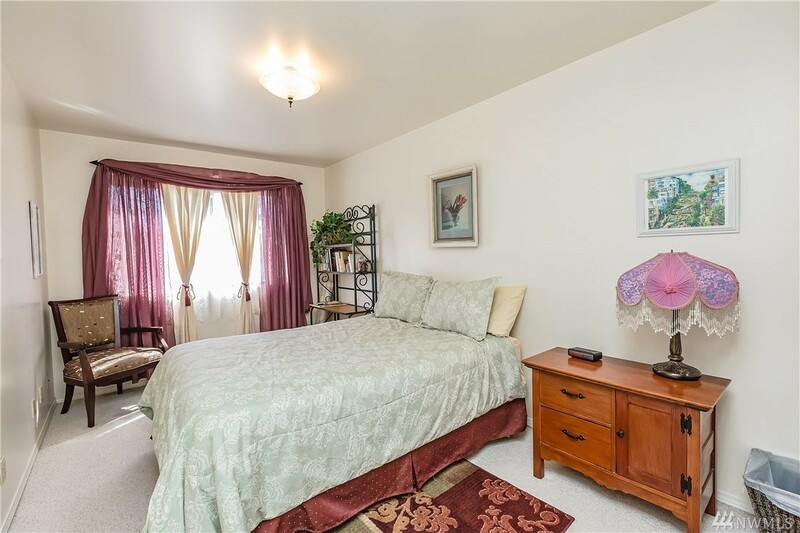 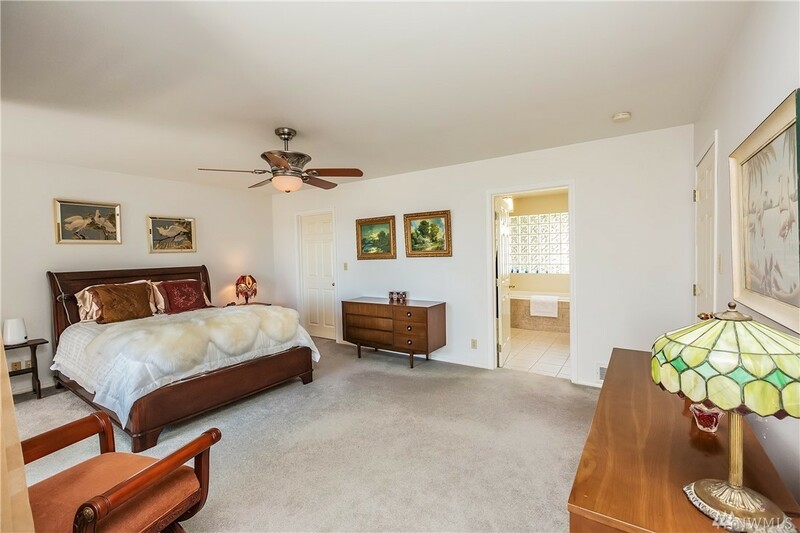 Fantastic downstairs for overnight guests w/ large rec room, kitchenette, guest bedroom, full bath & oversized utility. 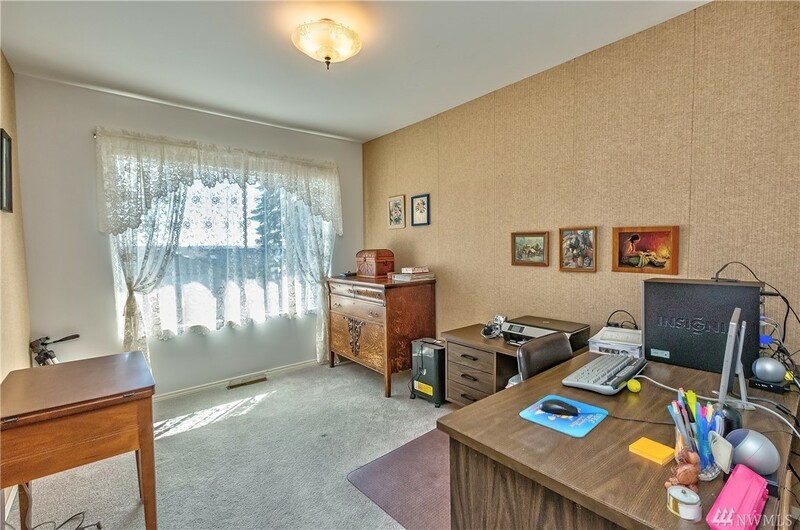 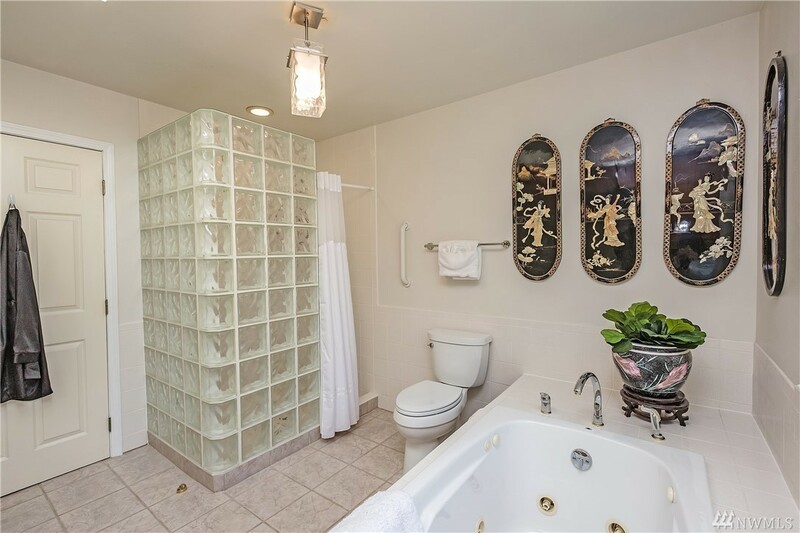 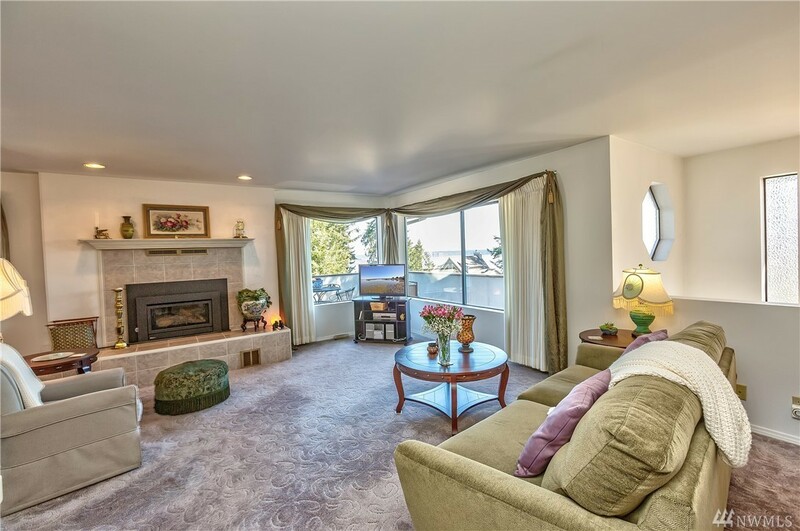 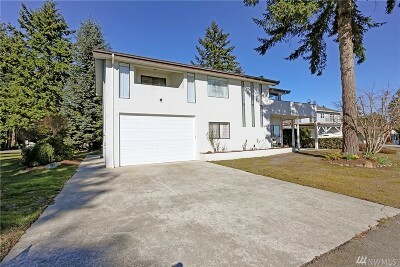 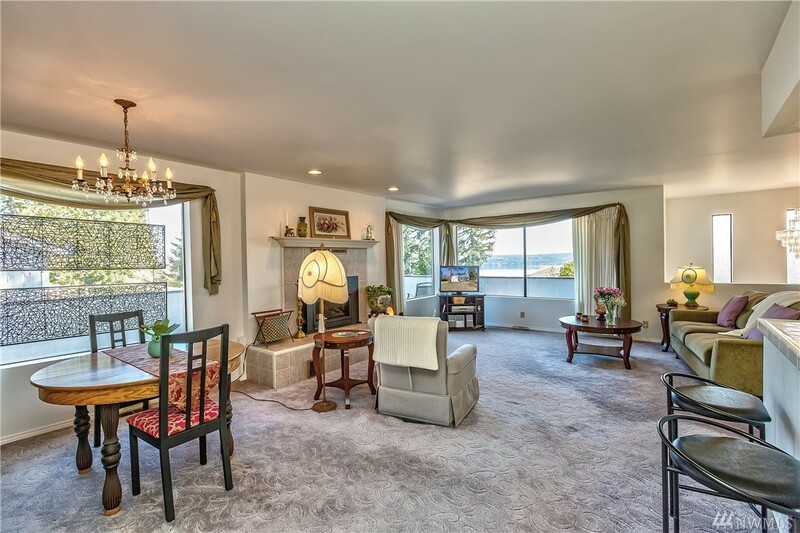 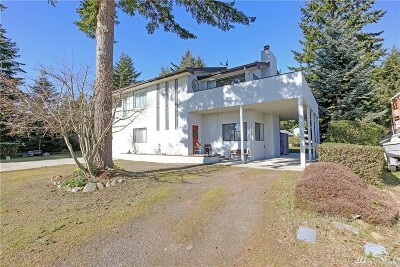 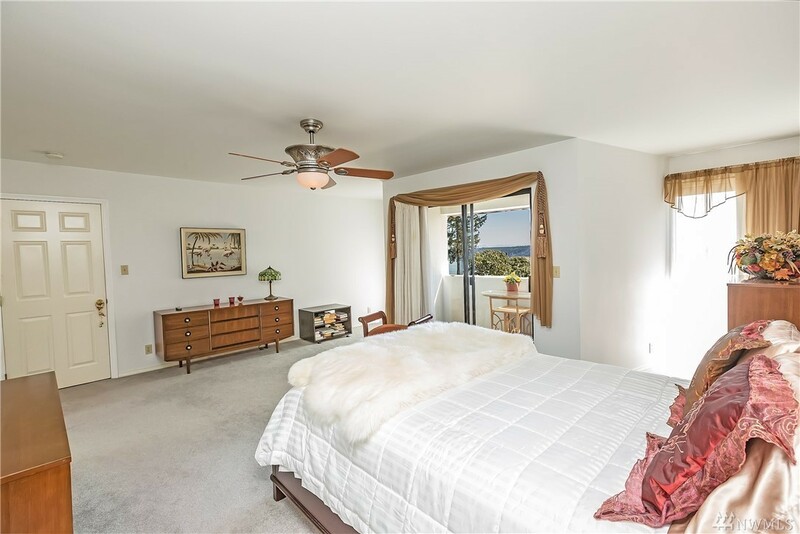 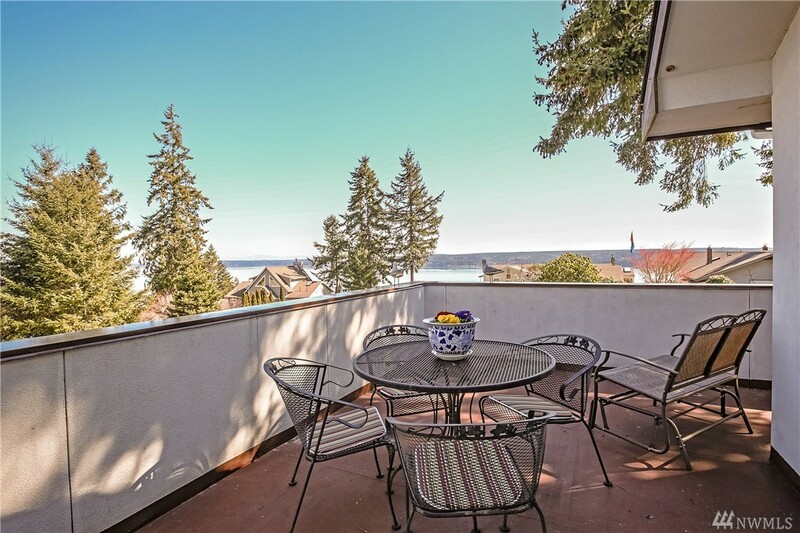 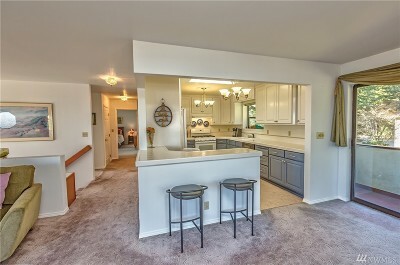 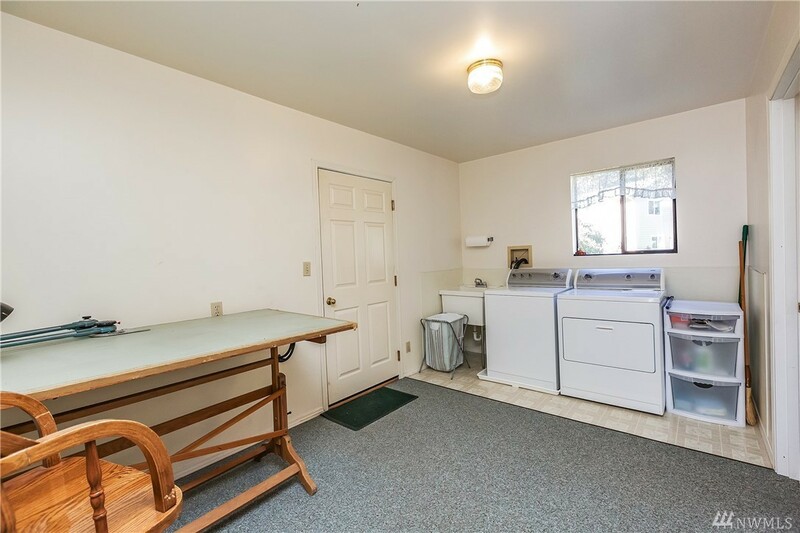 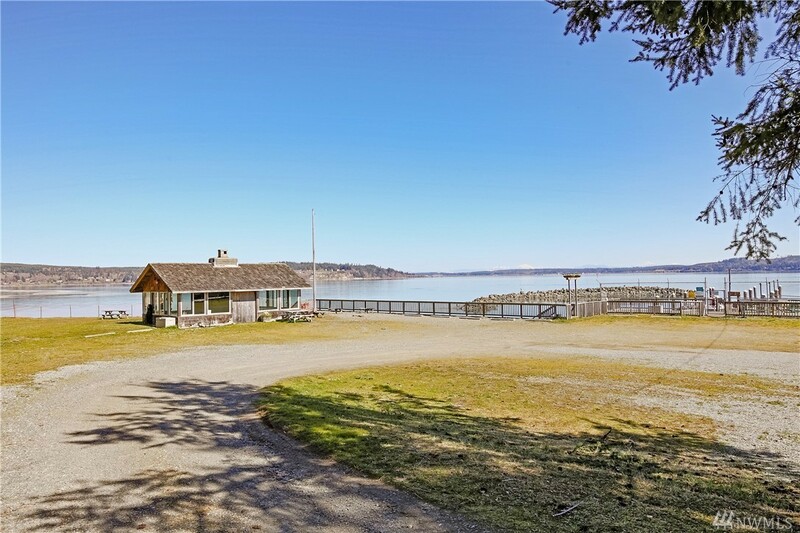 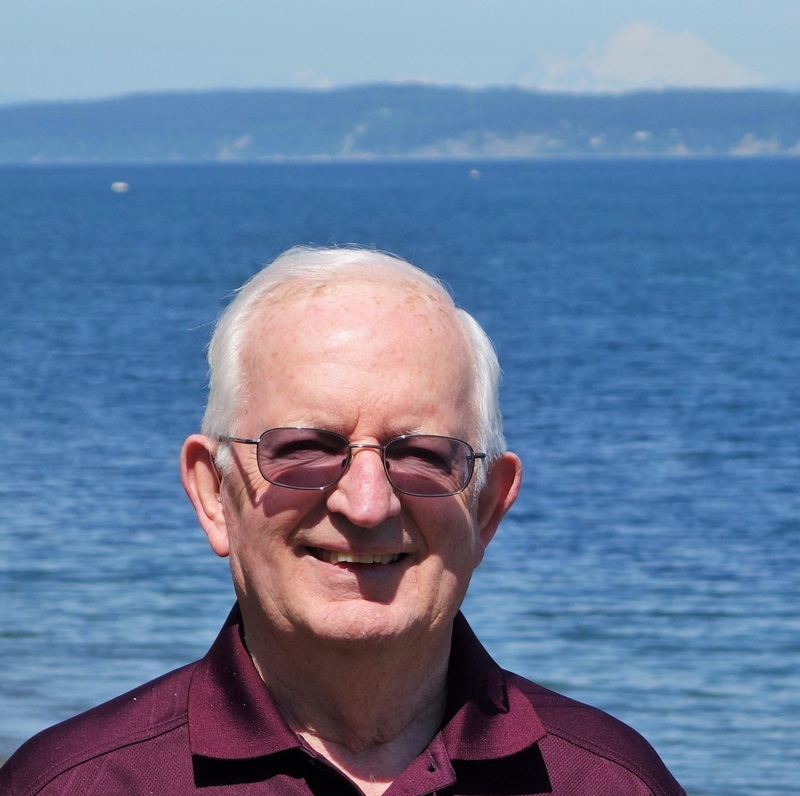 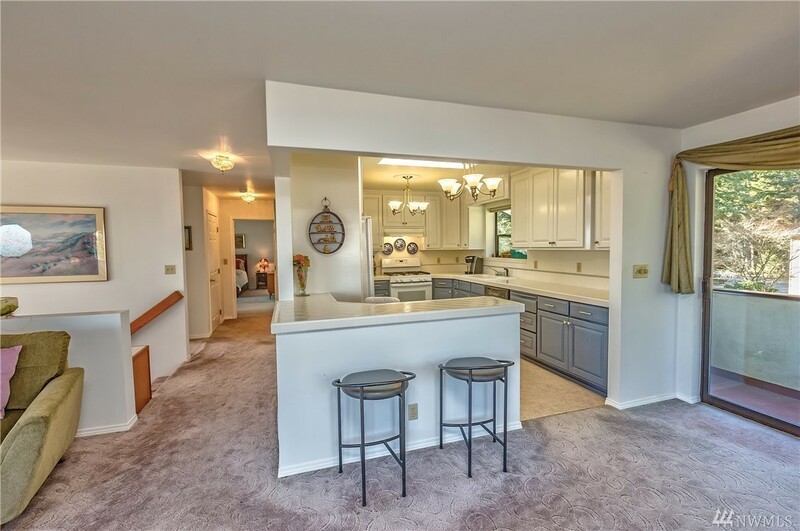 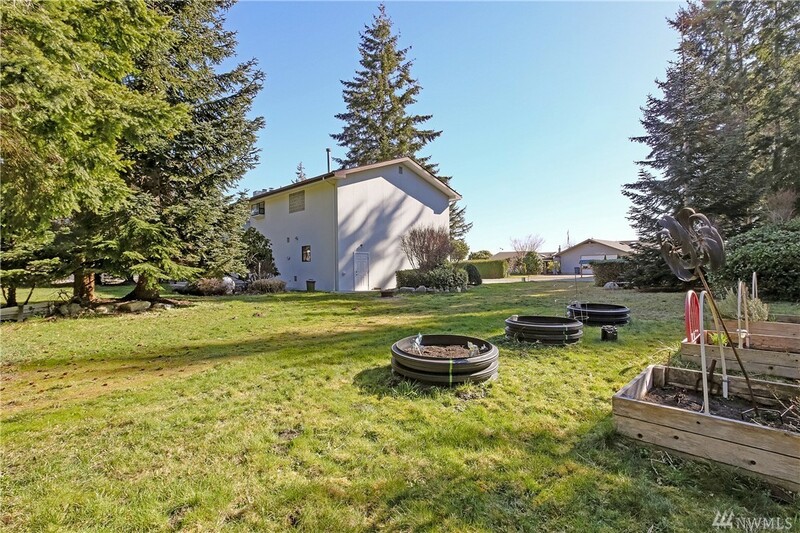 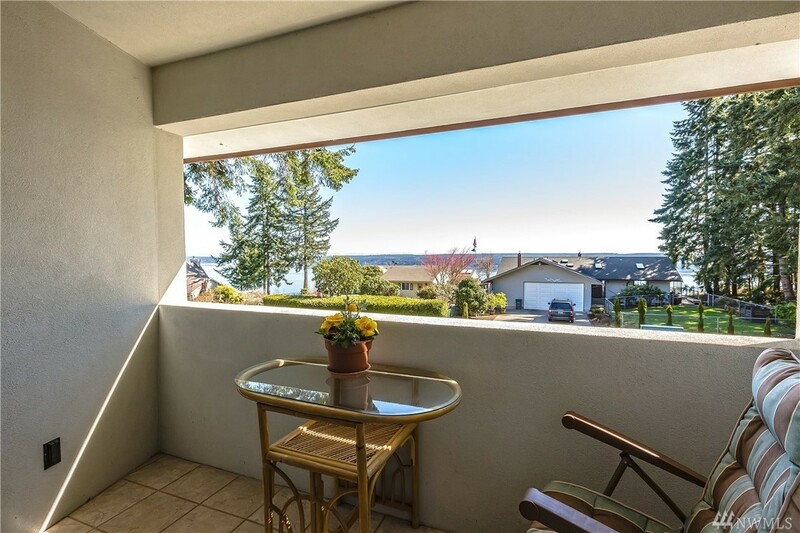 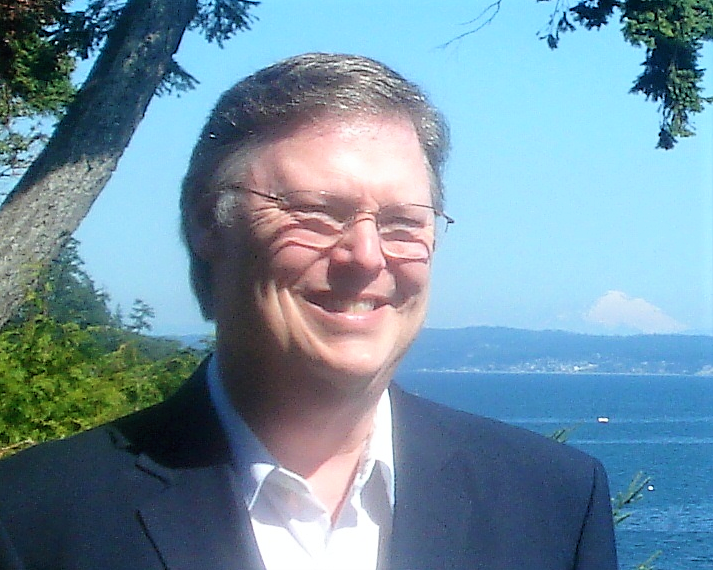 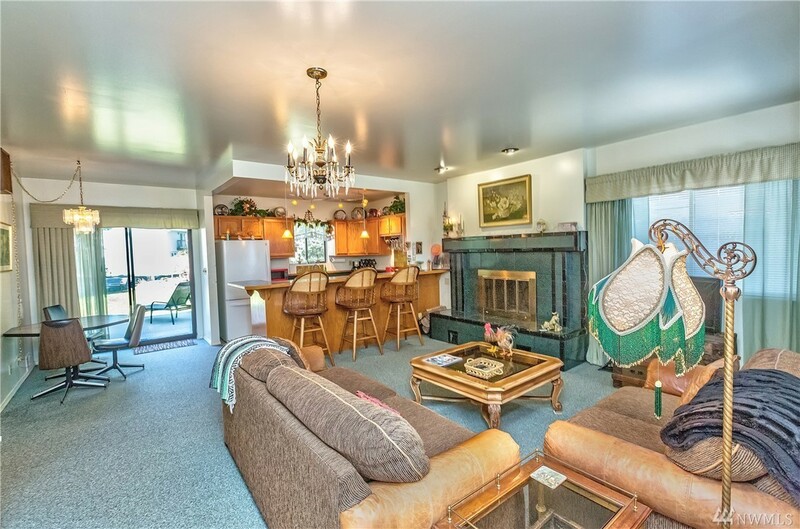 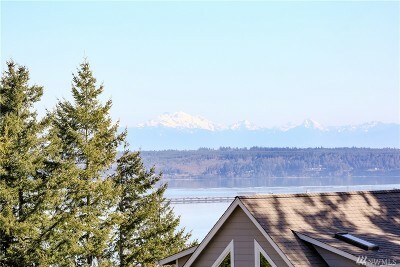 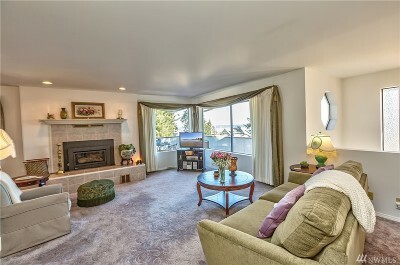 Ideal location w/ easy access to Hood Canal bridge & Ferries. 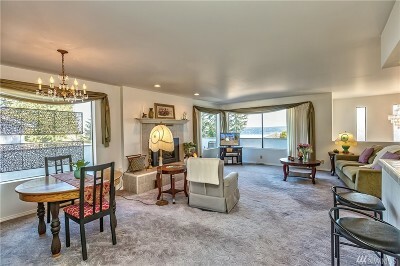 Amenities include pvt beach & marina.